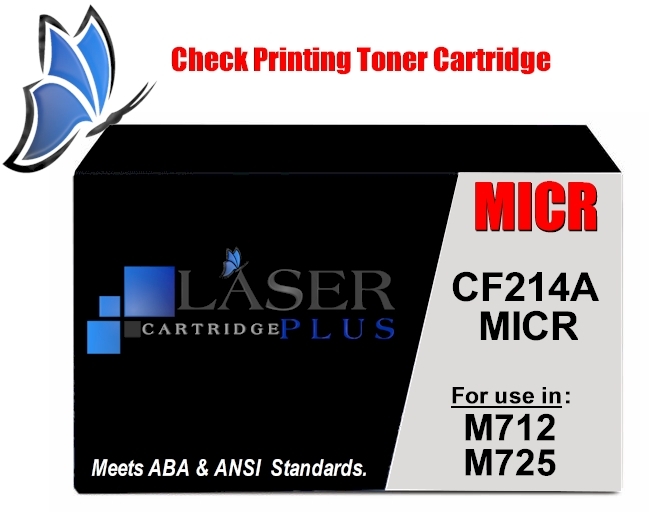 (DISCONTINUED) CF214A MICR, HP LaserJet Enterprise 700 M712DN M712 M712N M712XH M725Z M725ZT M725F M725DN MFP MICR Toner is a modified HP black CF214A MICR cartridge used for check printing in your laser printer. This HP M712 MICR Toner delivers excellent print value. 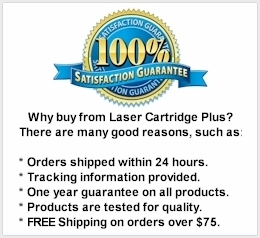 This HP M712dn M712xh MICR Toner, M725 M725dn M725z M725f MICR Toner is a Modified HP black toner used in MICR check printing. 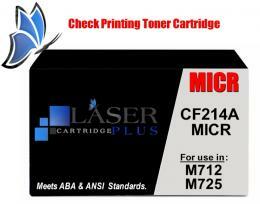 Compatible with MICR Cartridges: CF214A, CF214X, 14A, 14X.